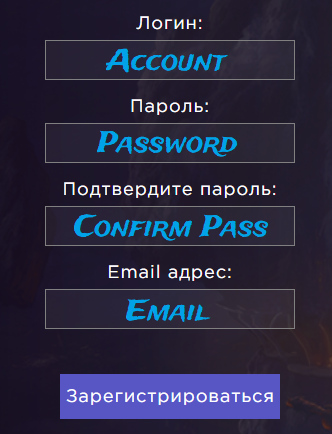 You need to enter your username, password, password confirmation, and your e-mail. Once you've entered all the data, click the blue button on the bottom to register. You will see the page " Start Playing"
3. Next, you need to download the English language pack. 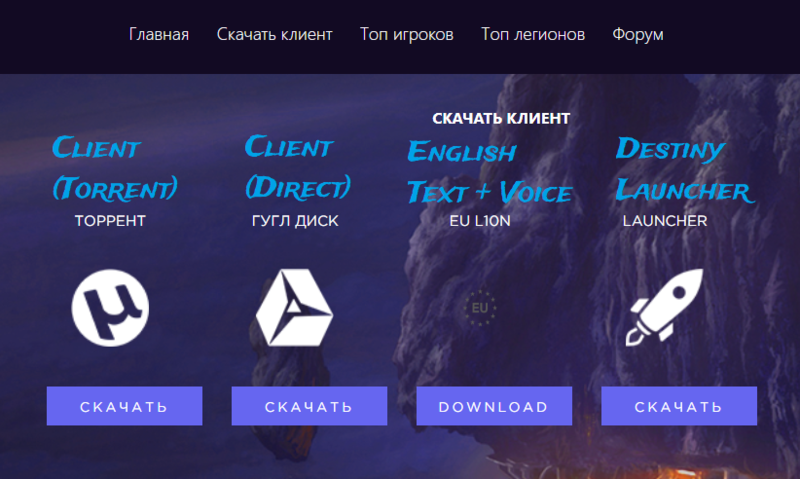 Download the EU L10N folder from the website. Click the download button, which we've marked in red. IMPORTANT! Don't just copy and paste EUL10N, you need to completely remove the Russian folder first. 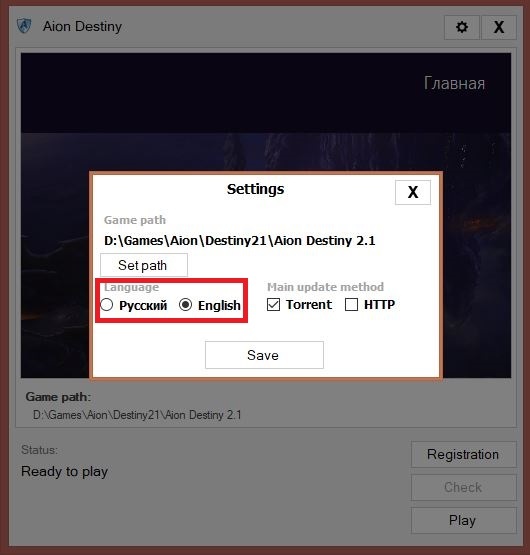 If you won't do this and just copy-paste the English L10N, some files will still remain Russian, and the game won't be properly translated. 4. When you've downloaded the game and the launcher, run the launcher. You'll see a window as shown below. Then there is a menu. On the left, you'll see a language section where you can select English. 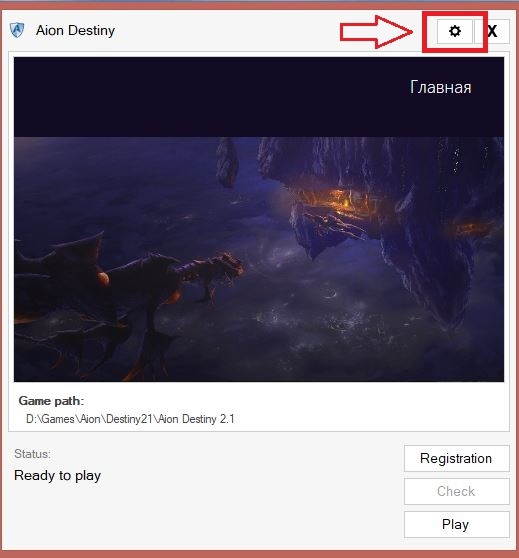 Click "Сохранить" / "Save" to apply the settings. 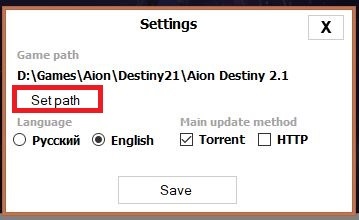 Then again go to the settings and click on the "Set path" button and specify the path to the game, that is, the folder with the game Aion Destiny and click "Save"
Congratulations, now you're ready to play. P.S. Use our discord or Facebook to find a party or ask your questions. There is also the English section of our forum at your disposal.